Are physical books the new vinyl? New data suggest that the reading public is ditching e-books and returning to the old fashioned printed word. Sales of consumer e-books plunged 17% in the U.K. in 2016, according to the Publishers Association. Sales of physical books and journals went up by 7% over the same period, while children's books surged 16%. The same trend is on display in the U.S., where e-book sales declined 18.7% over the first nine months of 2016, according to the Association of American Publishers. Paperback sales were up 7.5% over the same period, and hardback sales increased 4.1%. "The print format is appealing to many and publishers are finding that some genres lend themselves more to print than others and are using them to drive sales of print books," said Phil Stokes, head of PwC's entertainment and media division in the U.K.
Stokes said that children's book have always been more popular in print, for example, and that many people prefer recipe books in hardback format. 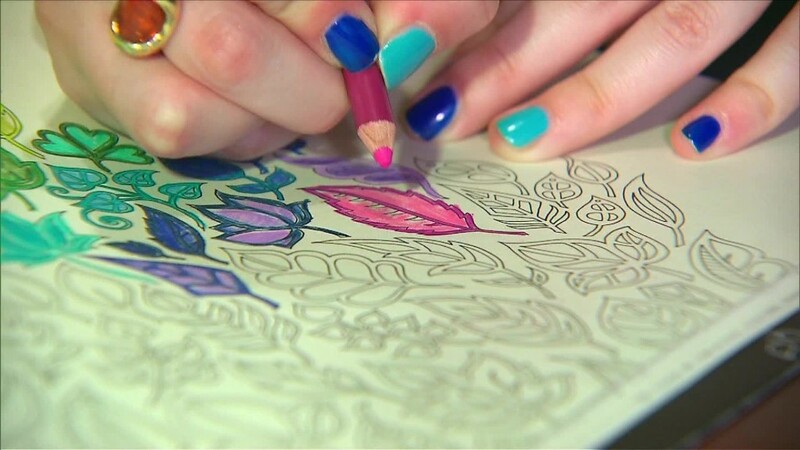 "Coloring books were a big trend over the past few years... and giving a book as a gift is far less impressive if you are giving a digital version," he added. Experts say that many people are also trying to limit their screen time. U.K. regulator Ofcom found that one third of adults had attempted a "digital detox" in 2016 by limiting their use of smartphones, tablets and other devices. The return to paper is also hurting device manufacturers. Sales of e-readers declined by more than 40% between 2011 and 2016, according to consumer research group Euromonitor International. "E-readers, which was once a promising category, saw its sales peak in 2011. Its success was short-lived, as it spiraled downwards within a year with the entry of tablets," Euromonitor said in a research note. 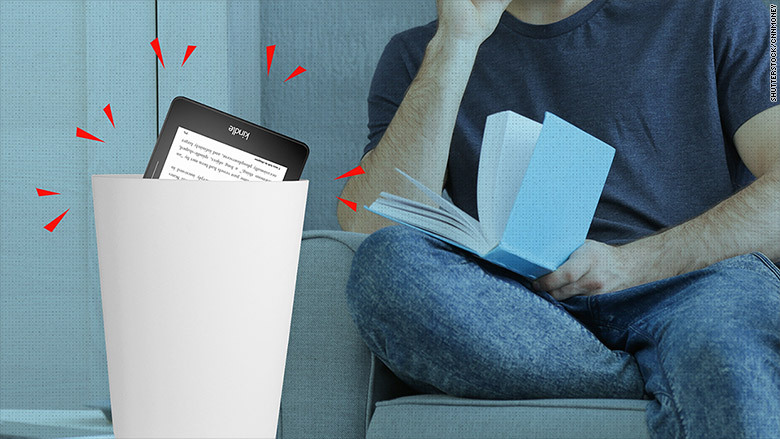 According to the Pew Research Center, 65% of Americans reported reading a printed book in the past year, compared to only 28% who read an e-book. A quarter of the population hadn't read a book of any kind, whether in print, electronic or audio form.